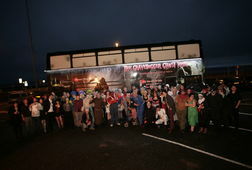 WE PROMISE ITS NO ORDINARY BUS . 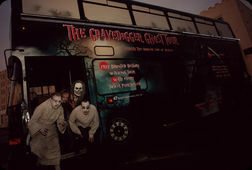 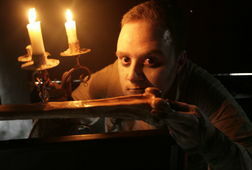 GUARANTEEING YOU THE BEST GHOST TOUR BY BUS IN DUBLIN. 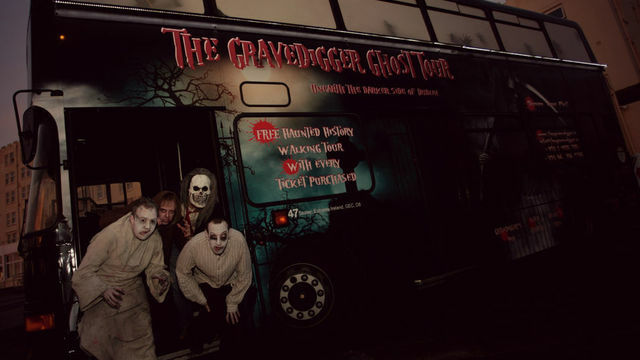 Explore the darker side of Dublin's past on a 2-hour comedy/horror tour by specially-equipped bus. 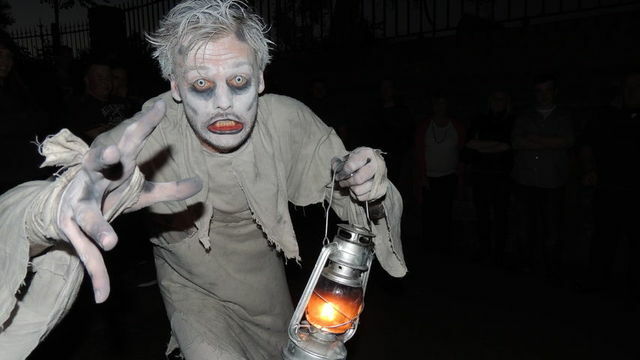 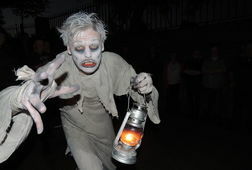 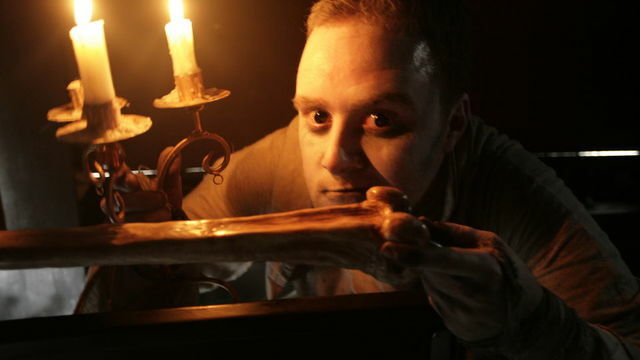 Scream with laughter as a couple of ghostly guides lead you around the city's haunted historical places and tell terrible tales from the past. 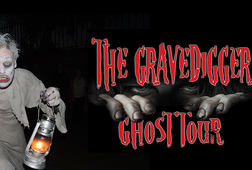 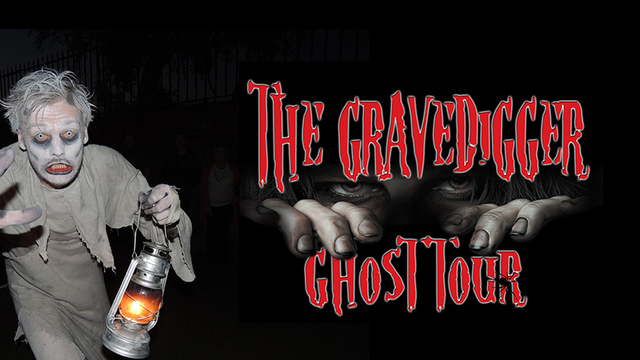 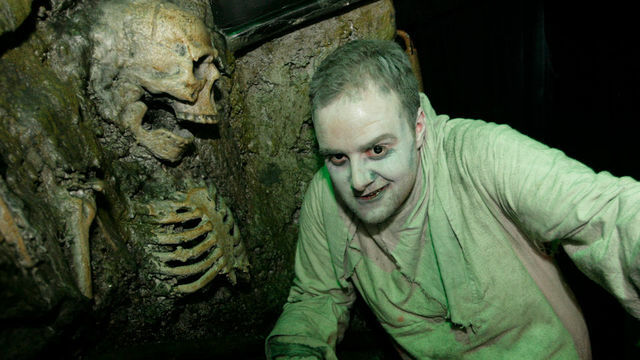 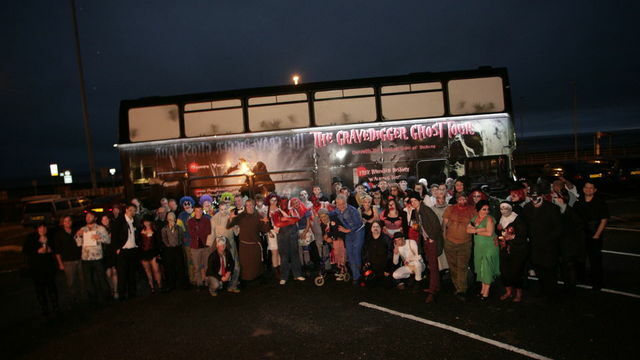 The tour includes A FREE GHOULISH DRINK at the Gravediggers Pub tailored specifically towards adults. 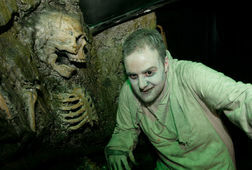 [Private Tour] Fantastic Tour of Dublin! 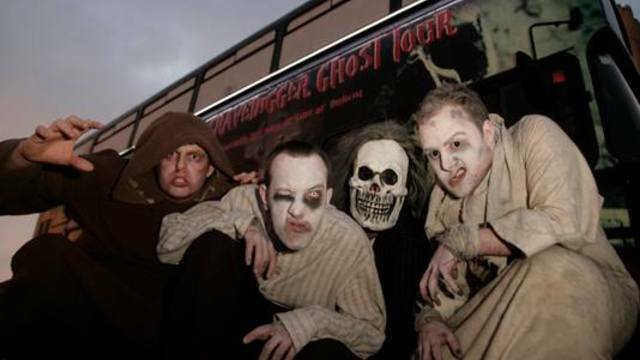 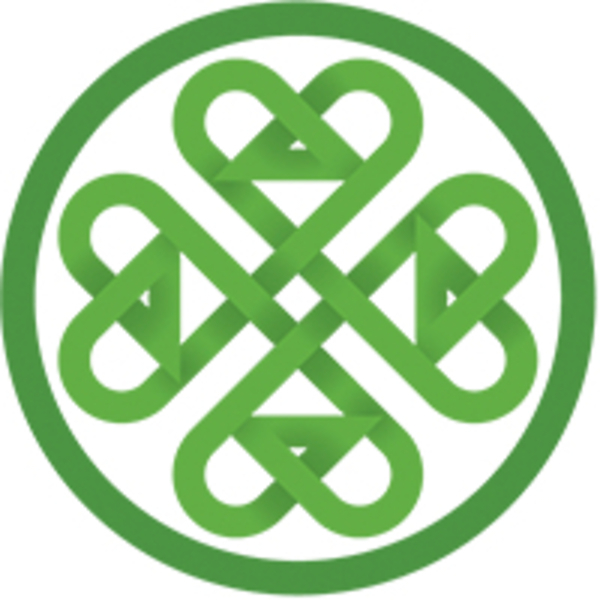 Receive special offers, VIP invites and exclusive updates for Dublin.